Our partners at HubSpot have put together an all-inclusive guide, where they look at all of the steps to getting started with Instagram for your business, from determining your brand guidelines, to the anatomy of the perfect Instagram post. Last but not least, you will learn how to measure your success in order to prove your efforts are worthwhile. 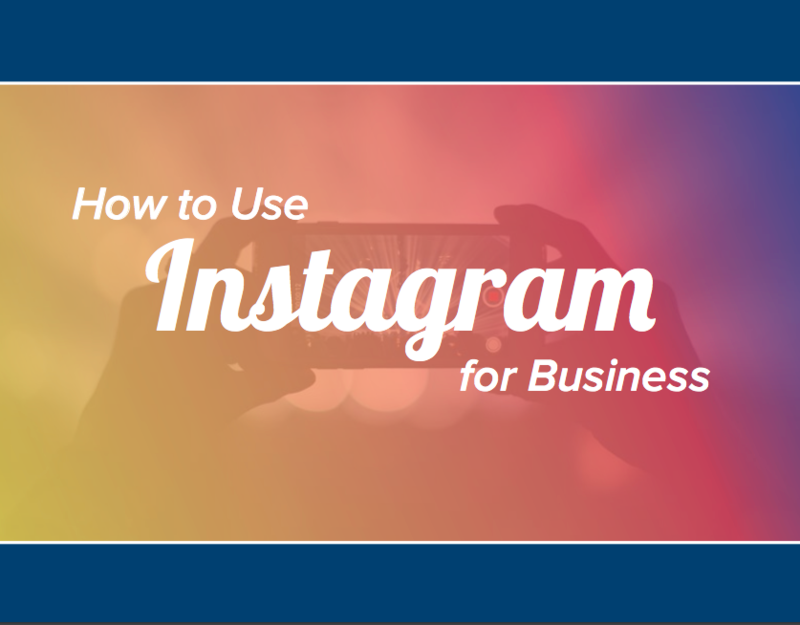 Get your free eBook - How to Use Instagram for Business - right here. And if after reading it, you need further help with getting this off the ground, give us a call and we'll make you Instafamous!